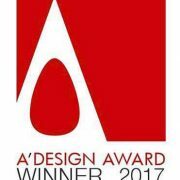 Today we want to announce that we have won the Platinum A’Design Award for Interior Space and Exhibition Design 2016. 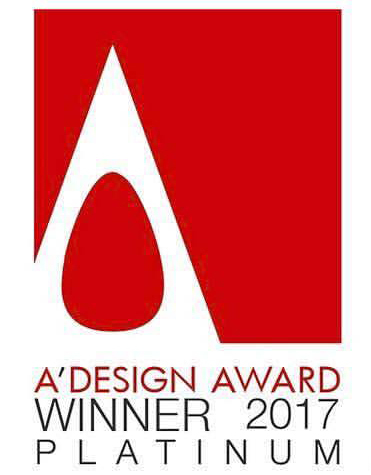 An international award recognizing our marketing, design and interior design work for launching the brand and first point of sale in Jardines, 11 Madrid From @lockandbefree. Thank you to all who dream on our side.